The woes continue for Snap as the company’s brink of extinction edges closer and closer. In fact, things took a turn for the worse on Friday last week as the company’s shares dipped by 14 percent. This comes after the owner of Snapchat shared the company’s second straight quarter of users ditching the app. In turn, this posted a positive boost for Facebook Inc, which slightly edged Instagram last week. That being said, four Wall Street journalists have predicted a cut in the company’s price target, as the app’s recent design continues to receive scathing criticism. 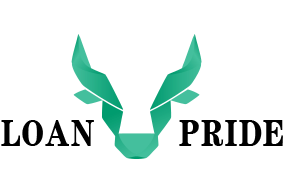 Additionally, the redesign is believed to be one of the reasons why daily active users have jumped ship, particularly in the United States and Europe. When the company first launched in 2011, it received massive reception from teenagers and young adults in their 20s. Unfortunately, the past two years has not been a bed of roses for the company. Its growth has stalled ever since the likes of Facebook and Instagram mimicked some of its most impressive features such as ‘Stories’. In its third quarter, the company recorded 186 million users as compared to the mammoth 1 billion users that Facebook recorded! 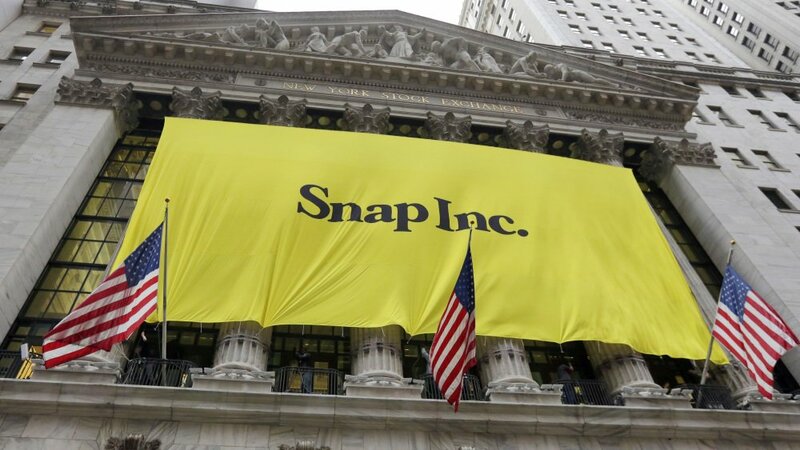 Indeed, it’s looking pretty bleak for the company as the likes of JP Morgan and RBC Capital Markets minimized their targets with regard to Snap’s Stock by half! 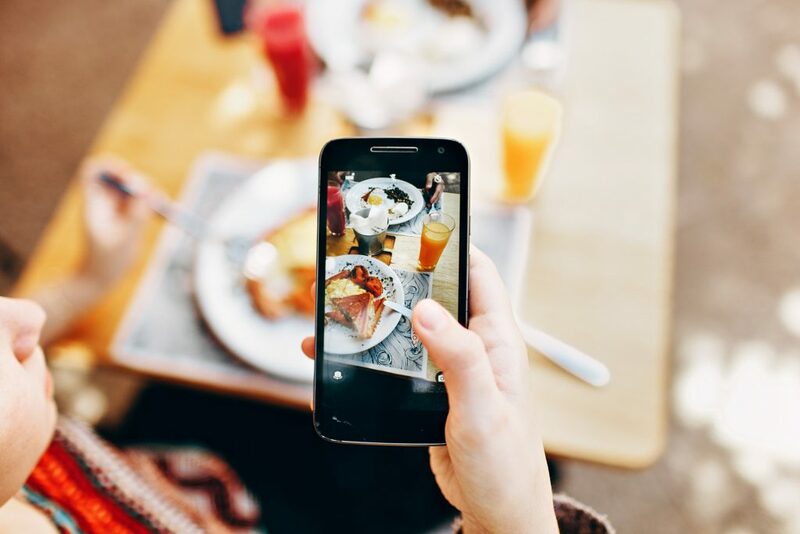 According to JP Morgan analyst Doug Anmuth, the company believes that Instagram has penetrated a much higher volume of users regardless of their demographics. This will prove more challenging for Snap to ‘snap’ some of these users away from Instagram. In fact, the company’s shares dropped to 12.2 percent to hit $6.14 in trading prior to the bell. To try and turn the situation around, the company opted to redesign the app’s platform. Unfortunately, the new strategy spurred quite the backlash, led by one of the app’s most influential users Kylie Jenner, who even issued a threat that she and her fans would boycott the app. Indeed, an analyst of Pivotal Research Group, Mr. Brian Wieser, informed that some users might opt to leave the app primarily because the app has lost a large number of its novelty users. Currently, the company’s DAU has declined massively by up to 5 million from its first quarter, to which the company has claimed that the main reason for this is the rollout of its Android app. That being said, as the company predicts further decline, an analyst at Jeffries, Brent Thill, predicts that these losses could trickle over to 2019. Moreover, 16 of the 36 analysts that have been monitoring Snap’s stock have given it a ‘hold’ rating, with 13 more rating it as ‘sell’ and lower. Additionally, the stock’s median price has reduced by 15 percent and currently sits at $10. 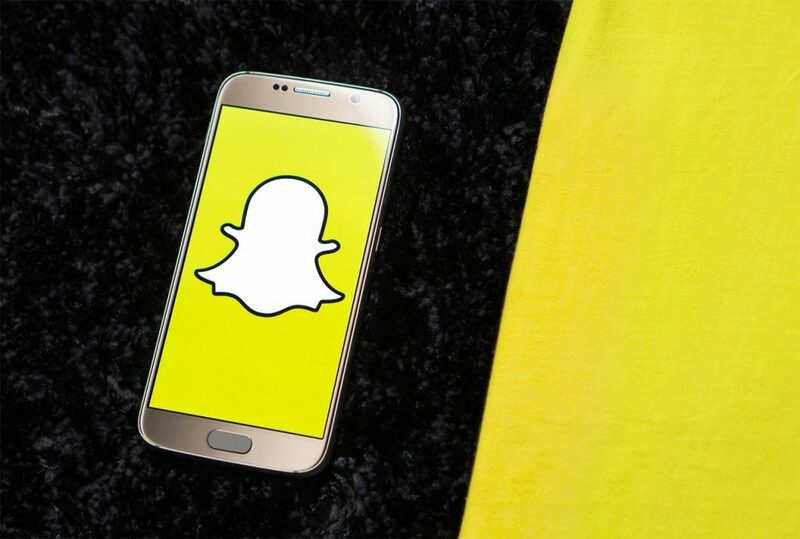 Nevertheless, there are some analysts who have cited that there has been a steady growth in the number of advertisers that are currently active on Snapchat, despite their relatively small size. That being said, analysts note that the company is still sensitive to any shift of its user count. Apart from the company’s recent redesign attempt, Snap’s plateau has been in the making across the social media platform spectrum. Indeed, the likes of Facebook and Twitter have also felt the effects. For example, Twitter had recorded a 1 million decrease in the number of monthly users, while Facebook has experienced plateauing effects especially in Europe and the United States. 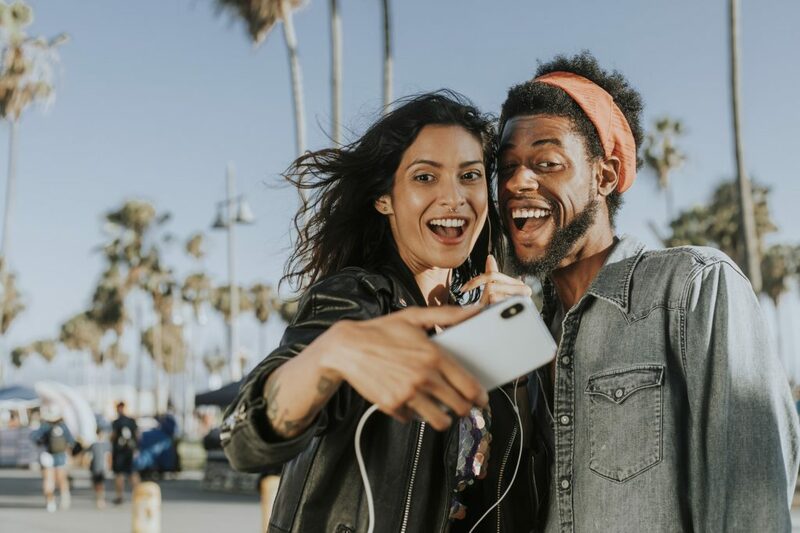 It seems like Snapchat, along with Twitter, have hit a critical mass when it comes to attracting new users to their platform. That being said, the trend has seen the likes of these social media giants record plummeting numbers in their stock. However, the biggest factor that has led to Snapchat’s slow and steady demise is the fact that the likes of Facebook and Instagram copied a number of its popular features. In response, users gradually migrated to these platforms and abandon Snapchat.